Many people will say that Disney Parks are only made for families with children. Obviously, since I’m an adult with a Disney blog, I think that is ridiculous. 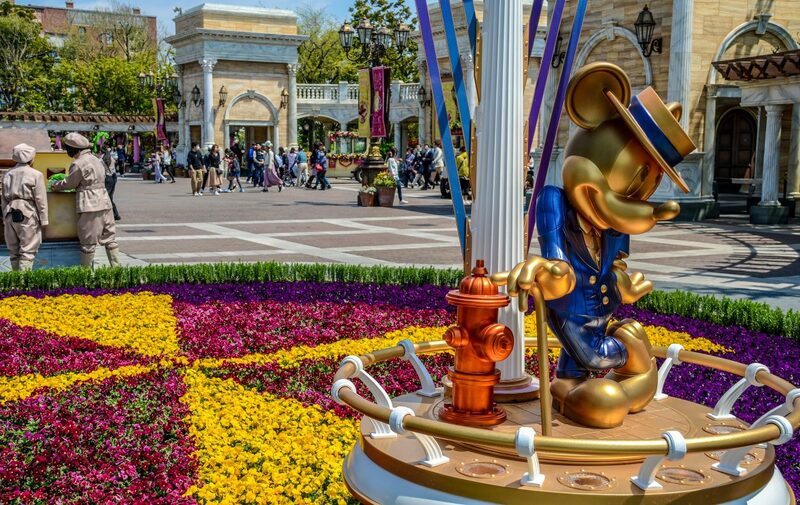 I believe the parks and resorts have attractions that are fit for every age and life style, just some ages and lifestyles are more obvious than others. In Walt Disney World, this is especially true. With four fairly diverse parks, two water parks, an ever-expanding Disney Springs, an array of resort amenities and countless other outdoor activities, Walt Disney World has something for the whole family. And then WDW even has something else for those who aren’t going with family! With all that in mind, I’m starting a series of guides about Walt Disney World for each member of the family and then will expand on the series once I’m done with those. In case you missed it, here was my first post in the series all about bringing boys to Walt Disney World followed up by a similar guide for girls. This guide will be for teens, in case you didn’t see the title… As we all know, teenagers are weird. It’s not their fault though, we can blame puberty. The problem with writing a guide for teens is that there are so many different teenage personalities. I’m not going to write a 6,000 word guide for each one of those personalities so I’ve been trying to think of a common trait in most of these personalities. Let’s set aside the extremely happy teens who are just pleased to be with anyone and happy for the experience. Yes, those teens exist. Just do whatever with them, they’ll be happy or on their phones the whole time! This guide is focused more on the teens who think they are too good for everything. Think of that older teenage brother in Jurassic World. These are the kids that you know would have fun if they let themselves but they definitely don’t want to make it easy on you. This seems like a common occurrence in teens and really the most difficult part of taking them to WDW. It also seems that if you can impress these personalities with something in Walt Disney World then they’ll buy in immediately. If you make them see that Disney World isn’t just a place for kids then they can have the time of their life. Naturally, there are plenty of other personality traits in teens. If you have specific questions for me then please leave them in the comments and I will be happy to get back to you. Let’s get to the info! As I said, teenagers generally want to make sure that they aren’t perceived as children anymore. While some teen girls may still love princess meet & greets, most teens will probably want to stay away from meet & greets and will be more interested in the thrill rides. Fortunately, all the parks have a degree of thrill to them. More good news is that shows and parades are likely to impress some teens. I’ll get to some the rankings of the parades and shows after going through each park’s recommended attractions. Here we go! Now, a thrill does have to just come from a ‘thrill ride’. For a teen this feeling can come just from being impressed. 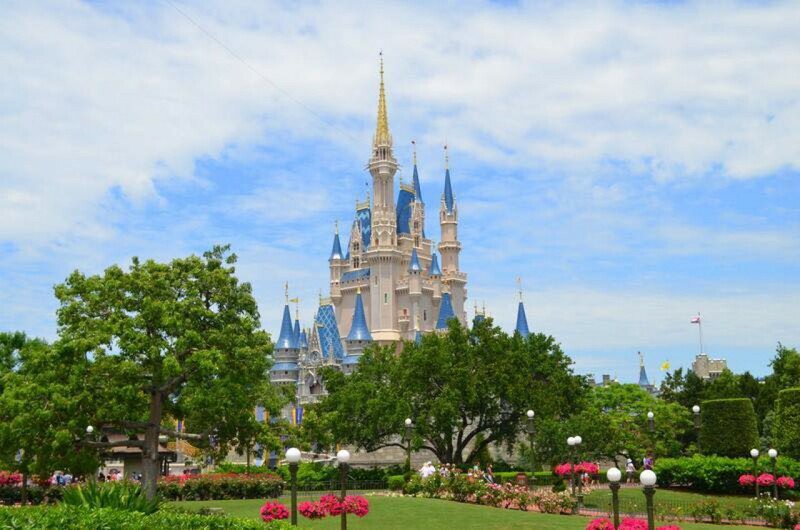 There is certainly no shortage of attractions and areas in Magic Kingdom to impress them. I’ll get to the attractions in a second. The areas that stand out to me are Adventureland and Tomorrowland. Both of these areas are built on the idea of the unknown and hold some fantastic rides. I’d never feel bad recommending Liberty Square either. On to the attractions! While not a typical thrill ride, no attraction appeals to as many people as Haunted Mansion. For a teen, they may be able to enjoy the darker aspect of the ride which is the plot. The ghosts in this mansion are looking for one more ghost to get to 1,000. They want that ghost to be you, that’s pretty creepy. If that doesn’t get them interested then the history behind the attraction might or the absurd amount of detail used within the queue. If none of that works then maybe all those ghosts will do. To me, this is the most impressive attraction in Magic Kingdom and will probably be enjoyed by your whole family including your teen. Space Mountain, Big Thunder Mountain, and Splash Mountain are the biggest thrills that WDW offers (probably in that order.) Teens and pre-teens have waited their childhood to be big enough to ride roller coasters and now they get the chance. Most of them will jump at that chance and most of them will enjoy it. Some won’t but I’ll get to that in a second. Space Mountain is the biggest thrill due to not being able to see the twists and turns coming your way. Big Thunder isn’t quite as exciting but it’s still fun. I would recommend trying it at night. Splash Mountain has the giant drop that you can either tell your friends you survived or take a ridiculous photo on (which coincidently is my biggest pet peeve when it comes to Disney Parks.) The mountains are not to be missed, especially with teens. It feels like I’m just picking the classic attractions, but that’s because they are the most impressive. Pirates is no exception. Like Haunted Mansion, this has a darker storyline and if your teen is interested in looking through the details and trying to figure out the storyline let them do it on their own. Heck, make it a game to see if they can tell you the story each attraction tells after you ride it. Some won’t be interested but some will enjoy the challenge. If they do, they may get hooked on theme parks in no time at all. Pirates is classic Disney and enjoyable to all. I’m biased here, I love this ride. 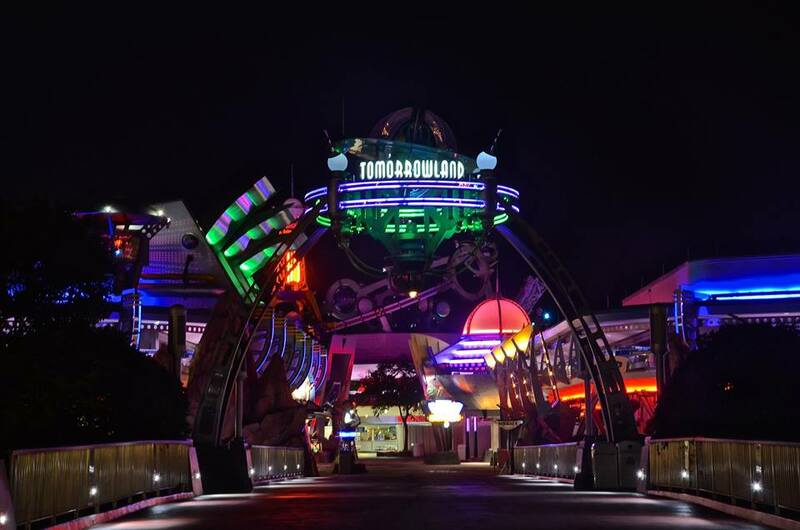 This attraction simply soars above Tomorrowland, showing a little history as it goes. It is the most relaxing attraction in Walt Disney World. It also moves suspiciously fast at times. All of these things add up to a pretty enjoyable attraction. If your teen does buy in to this vacation then they’ll probably enjoy Fantasyland especially if you grew up watching Disney movies with them. I’d save these for later in the vacation but if you’re going with a Disney nut then these are obviously a good choice. This is technically one of the nighttime shows but it isn’t considered a nighttime spectacular, meaning that it isn’t one of the main shows offered. This show projects on to the castle and is jaw-dropping with its effects. If your teen is a theme park newbie then this will stop them dead in their tracks. For a teenager, Epcot becomes more and more interesting the older they get. As a kid, Epcot doesn’t offer a lot. As you get older it shows some history of countries that teens have probably studied. Foods become more interesting as you get older and Epcot specializes in food. Now, the attraction lineup is still lacking but Epcot turns from a boring park to something better than that, depending on your teen. The most obvious area that may be of interest to a teen is World Showcase. The culture and shows there may be a good stepping stone being entertained by something outside of thrilling attractions. If your teen likes aquariums then The Seas is a good choice. The Land houses two of the best attractions in Epcot so that’s not a bad choice either. These are Epcot’s two biggest thrills. 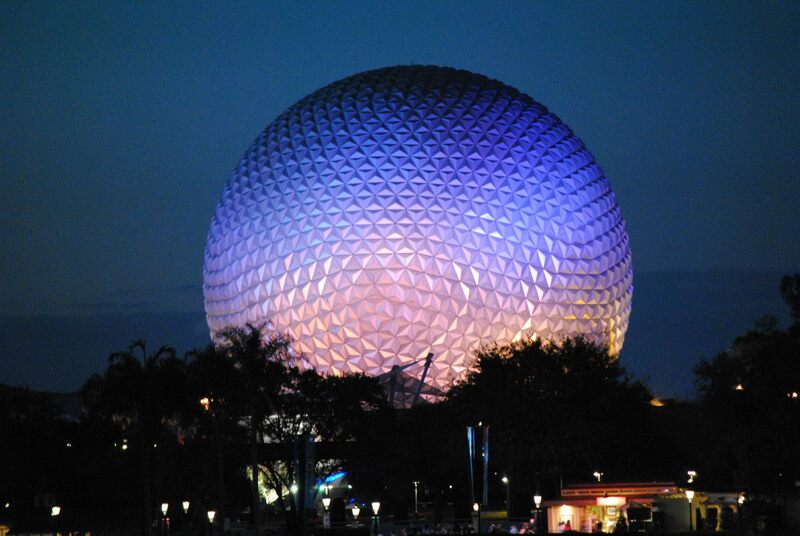 They are also probably the best two attractions at Epcot, so be sure not to miss them. Designing a car and then going really fast in it is pretty fun in Test Track if your teen likes control. Soarin’ is just a really good ride so there’s not much more to that. A look through Earth’s history with a somewhat interactive twist at the end. If your teen is into history then this attraction will be great. If not, then this attraction will probably just be okay. 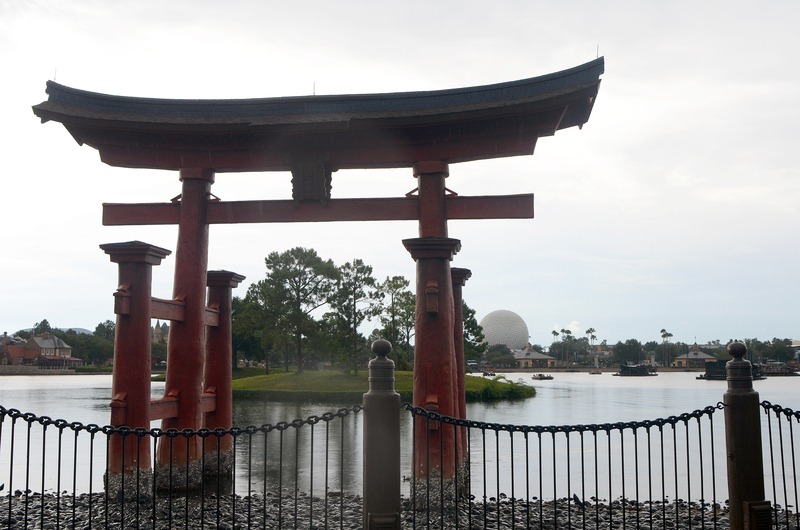 If nothing less, it’s housed in Epcot’s icon and that’s pretty cool. Watching kids do amazing stunts while on roller blades is impressive and cool. That’s why this show makes the list. The Jeweled Dragon Acrobats is really well done, full of impressive feats and something everyone could enjoy. If live music is something your teen enjoys then American Music Machine performs live a cappella takes on both classic and modern songs. Voices of Liberty are better musically, in my opinion, but they do perform older tunes. I kind of hate myself for recommending this. I don’t like the film but it has more jokes than the other World Showcase films. If your teen is a movie buff then Impressions de France may be more up their alley (it is certainly better) but doesn’t offer the light heartedness O Canada! does. Hollywood Studios is a park in transition and may not be worth visiting for the next year or two. If you decide that it is worth going to, your teen might love you a little more. 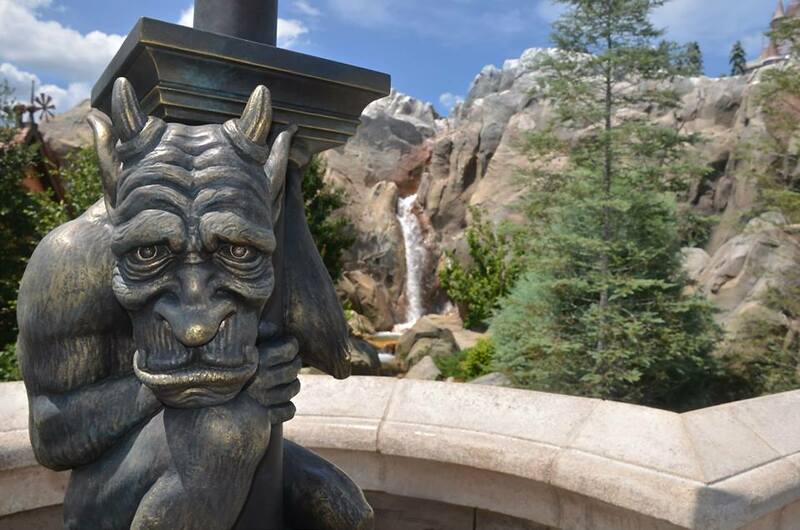 While the park is lacking for many of us (myself included), there are some of the best thrills to experience. The beginning of our thrills comes from a trip outside the galaxy. Star Tours takes you into the Star Wars universe on a crazy chase or mission or something… While I don’t think this will compare to the Star Wars attractions that will be here by the end of the decade in the next five years, I do think it’s a pretty fun attraction. It’s probably the least of the four attractions I’m about to recommend. If you have a teen, chances are that they grew up with Toy Story. That makes adding what is considered more of a kid’s ride to this list an easy choice. Also, this is a video game and video games are usually geared towards teens. Don’t tell my wife that. This attraction is the most fun when you’re with family and friends and you can compare scores. It can be fun for each generation that you are with. Back to the coasters, and this is the fastest moving one. If you want thrill, then this is definitely one of the biggest in WDW. The downside is the ride is about 2 minutes long and usually has long lines but it’s well worth it if your teen loves coasters. Save the best for last, right? Tower of Terror is likely the most impressive attraction in Walt Disney World and is sure to wow a teen. While it scares me, a 25-year old man, most people seem to be able to handle the thrill and enjoy it. If your teen isn’t buying in and doesn’t seem to be enjoying themselves, drop them off here and say we’ll pick you up in a few hours. They’ll have a good time! With that, we’ve almost completed every single attraction at Hollywood Studios. Go do Muppet-Vision 3D for me and then ride The Great Movie Ride and call it a day! 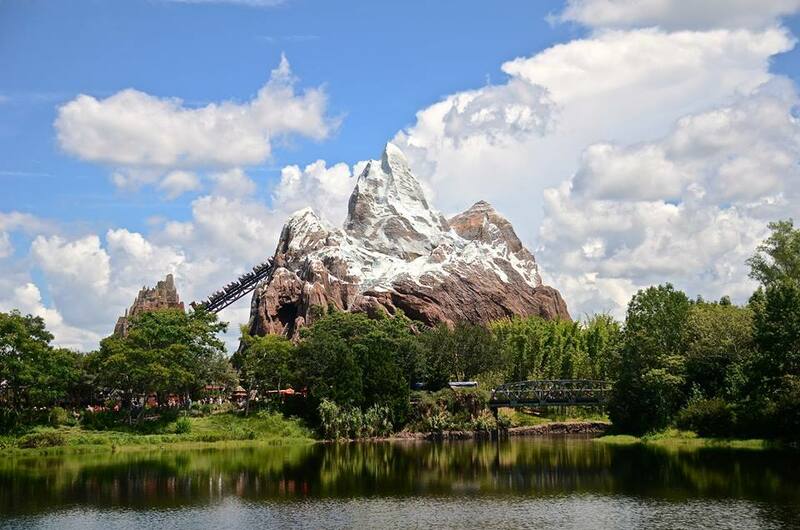 Animal Kingdom may be the most divisive park in Walt Disney World fans. It’s critics are very loud and it’s fans aren’t afraid to fire back. I’m one of the loud supporters as I think Animal Kingdom is full of great detail, the most immersive lands, and some wonderfully unique attractions. Of course it has its’ faults but I think Animal Kingdom is the 2nd best park in Walt Disney World right now, behind Magic Kingdom. I also think it has something for everyone, here is where you should start with your teen. Your teen bummed that you’re spending a vacation day at a zoo? Tell them that it’s Notazu (not a zoo) and take them on the biggest coaster in WDW. While the yeti is frozen due to a magical strobe light, the ride is still fantastic and the queue is incredibly immersive. It’s a wonderful ride that pays respect to the park it’s in. This is another thrill, although not quite as well done as Expedition Everest. Dinosaur sends you back in time to grab a dino for some research. The ride uses the same track system as Indiana Jones in Disneyland, although it’s not quite the same experience. Again, I’m just offering up most of the popular attractions because I think they will be the ones that your teen is most impressed with. The most impressive ride there is, as far as scale goes. If your teen loves animals this will be this will be the holy grail of theme park rides, if not it’s still fun! This is another attraction that is great for the whole family. Festival of the Lion King has a variety show feel with some impressive feats. There are some childish aspects of the show but the actual acts will impress here. Just don’t start here, in fact don’t start the day with any show. Start with the most popular attractions. I’m recommending this show because of the similarities to Celebrate the Magic in Magic Kingdom. This nighttime projection show is done on Animal Kingdom’s park icon, the Tree of Life. I haven’t seen it live though so I’m recommending it based off of video and other people’s recommendations. Because of that I won’t add any other comments until I’ve seen it. Wishes (MK) – Wishes is the perfect blend of jaw-dropping and sappy, making even the most cynical person feel joy. While I do think teen boys are more likely to enjoy Star Wars: A Galactic Spectacular more, I think this is a show that everyone will enjoy no matter their interests, gender, or age. That’s why it gets the top spot, if you missed this show then you’re completely missing out whether with a teen or not. Star Wars: A Galactic Spectacular (DHS) – Okay, I’m cheating a bit here. This show hasn’t actually made its debut but I’m basing this ranking off of the idea, the well received Star Wars fireworks show before this one, and the projection mapping that will appear on the Chinese Theater. All of this combined will make this fireworks show a must-see. Star Wars being a big part of pop culture again will most likely make it appeal to teens even more. Illuminations (Epcot) – After the first two shows on this list, I think there’s a decent sized gap before this one. Honestly, Illuminations may be a little hit and miss depending on your teen. It’s different from any other show on this list due to its abstract nature. I think the fireworks will impress but the actual show (which is great, in my opinion) may not appeal to all teens like Wishes and Star Wars. If the top 2 choices ranked a 10 on the must-see list (on a scale of 1-10, 10 being the highest), Illuminations would probably come in at about a 7 or 8. Again, that’s just for teens. You should go see Illuminations. Festival of Fantasy Parade (MK) – Parades are so hard to rank. Allow me to stereotype for a second… Teenage boys seem to despise parades while teenage girls seem to love them. Quiz your teen on parades before, if you’re leaving parade viewing in their hands. With all that said, both Magic Kingdom parades offer a little something unique that may appeal to a teen. Festival of Fantasy has many of the classic Disney characters but with just the right amount of weird to the floats. While it’s not a perfect parade, it feels a little more artsy than many of its predecessors. Main Street Electrical Parade (MK) – This parade has a fairly interesting soundtrack that feels old but utilizes little bits of techno music. It’s different and enough to catch the ear. Also, everything is better when it’s draped in lights. America! Fantasmic! (DHS) – 4, 5, and 6 on this list are interchangeable. 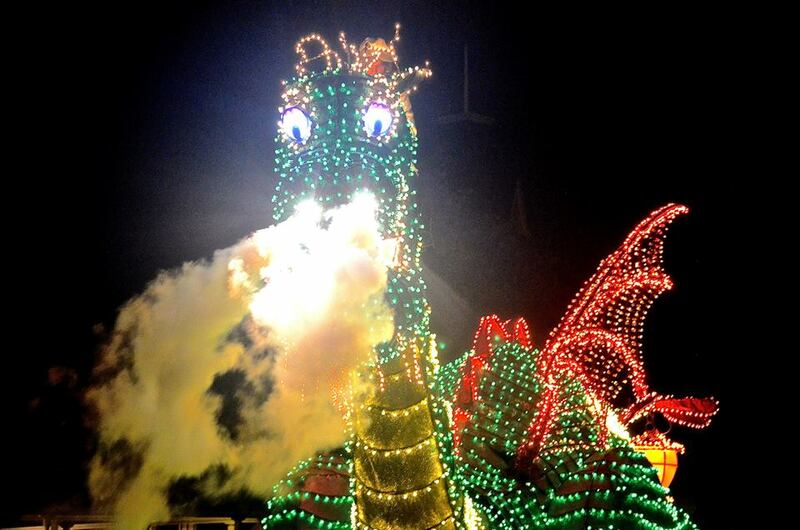 If your teen doesn’t like parades then Fantasmic! ranks far above them. I ranked it below because I’m always somewhat underwhelmed when watching Fantasmic! at Hollywood Studios. Bringing that back to teens wanting to be impressed, I had to put it in the bottom spot. There are a few caveats though, most notably if your teen hasn’t seen Fantasmic! in Disneyland then this probably jumps up to number 4 on the list. If they are fond of stage shows then this makes a similar jump. Again, I think there is a clear top-3 and then everything else is just a wild guess. Of course, the parks have much more for teens to do. Make sure to plan in advance and see what attractions you think your teen might be into and then go there. Those were just a few of the attractions and shows that stood out to me. If you have questions about specific attractions then please let me know in the comments and I’d be happy to help. Whether to go to the water parks or not is one of the biggest questions when it comes to a Disney vacation. Is it worth the extra money and do you have the extra time? The water parks can be a blast, it just comes down to a few simple questions involving teens. Most of these are obvious questions – Do they like being in the water? Do they mind that there aren’t many Disney character tie-ins to the water parks? Would they rather be riding a roller coaster? Are they confident in how they look to where walking around a water park all day isn’t an issue? That last one may seem a bit silly but if you’re planning a trip for a teen then you probably know that teens are as self-conscious as you can get. If they aren’t confident with themselves then that can turn what should be a fun day in the water into a meltdown (pun intended) for the teen. If all systems are pointing to yes, then I would totally recommend going to at least one of the water parks. Adding water parks to your Disney vacation does cost extra though, so make sure that you will take advantage of them before buying that feature. If you decide that you want to go to the water parks, choosing between the two parks may be even slightly more difficult than deciding to go. If your teen loves to swim then they will likely love the water parks. Now, if they get a thrill from swimming and actually being in the water then Typhoon Lagoon might be the place for them. The giant wave pool there is basically one of a kind and is a great place to spend the afternoon. But, if your adventurous teen likes jumping in the pool or has an affinity for slides than Blizzard Beach may be the better choice as it has more slides. In other words, Blizzard Beach has more thrills in the slides, Typhoon Lagoon has more thrills on the swimming side of things. That wave pool is really incredible. Of course, you can always go to both water parks. Both water parks are really fun and will likely be enjoyed by your teen. If you have more than 5 days at Walt Disney World, I’d recommend doing a water park/rest day in the middle of your vacation. Everyone in your family may enjoy a little bit of extra rest and spending a few hours at a water park plus some downtime at your resort is a perfect way to accomplish that. I’ll talk about this more later, but a lot of times the resort pool will be more than enough of a pool to tide your teen over, especially if your vacation is on the shorter side of things. Again, weigh how much your teen loves the water and then decide. Eating is a big part of Walt Disney World and although that aspect may be more important to adults, teens start to have some strong opinions on food. Disney World may be the perfect place for a picky eater to try something new, as many of the foreign dishes at WDW are toned down in spice. This has its drawbacks but it does make it easier for teens that are picky eaters to try something a little more out there. With all that said, I’ll be spending more time on this section in the adult guides. Still, here are a few recommendations I would make for table-service (sit down) restaurant that a teenager may enjoy. Everyone loves pizza! This is widely considered the best pizza place on Walt Disney World property. Via Napoli is located in the Italy Pavilion in World Showcase and is a fun place for the family. The pizza is different (and better) than a pizza chain and they do offer some pastas as well. It’s a fun meal that is relatively safe. 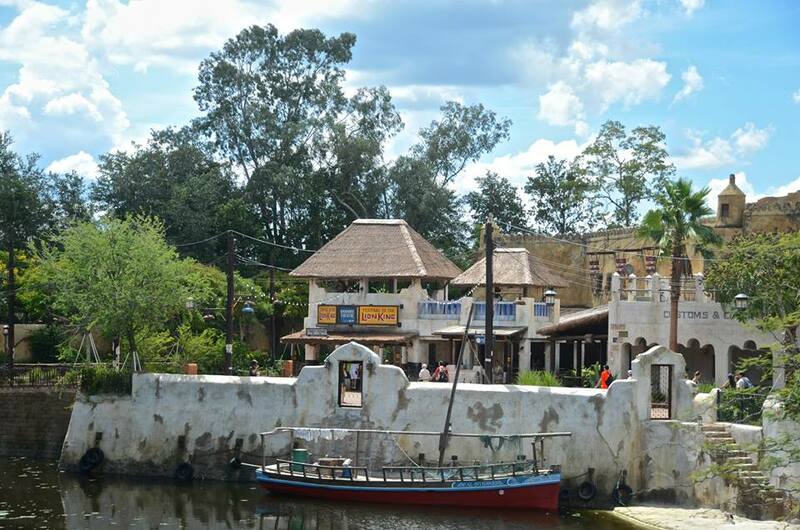 Dressed as an African Market Place, Boma is a little less safe than pizza. This restaurant offers an African buffet to guests. If that sounds a little frightening, it still has some classics and it’s nice to get to look at the foreign food before putting it on your plate as opposed to reading about it on a menu and then ordering it. I don’t typically like buffets but Boma does a great job of keep things fresh. There is such a great variety of food here that even if your teen does get scared off or doesn’t like a dish that there’s plenty of other options to try. 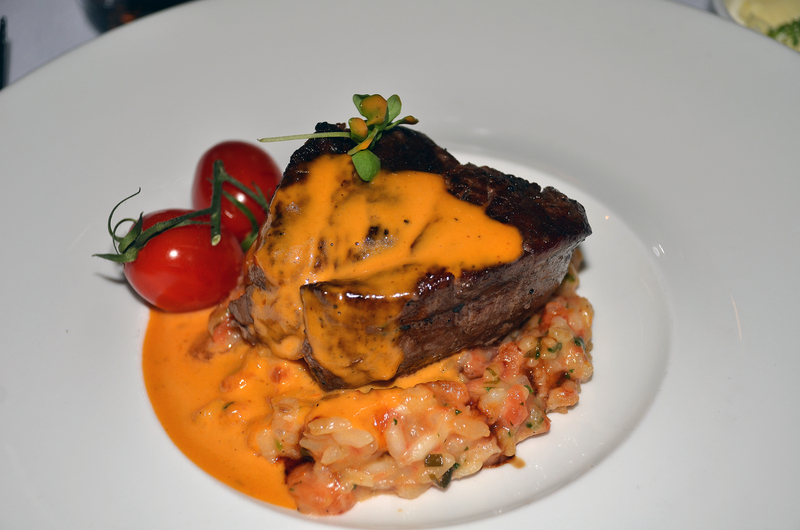 This place is a little easier on your wallet than Boma and offers much safer dishes. Themed like a old-time soda shop, Beaches & Cream offers your basic American Food. While the entrees are solid, the ice cream and dessert is what really puts this place on the map. 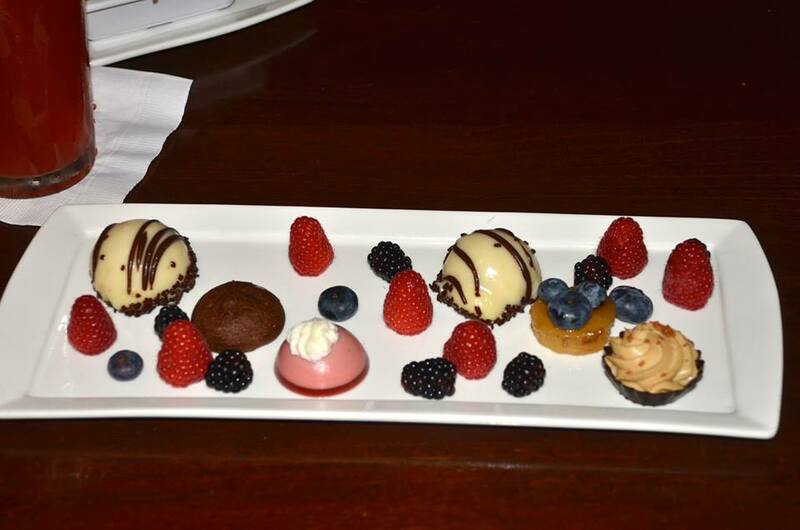 If you’re going to go fancy, California Grill offers good food and jaw-dropping views that will impress any teen. Many people can say they’ve seen Disney fireworks but not many can say they’ve watched Disney fireworks from on top of Walt Disney World’s oldest hotel. That’s what this restaurant offers, along with a great steak and some fun desserts. I will admit that you’re paying for the experience more than the food though. Raglan Road is an Irish Pub that has a really fun environment and good food. The prices aren’t astronomical and there is live entertainment fairly often. If your teen is more into the loud, exciting places to eat then this is a great spot. While you may be unsure on Irish food this place offers great dishes and some pretty safe stuff, as well. 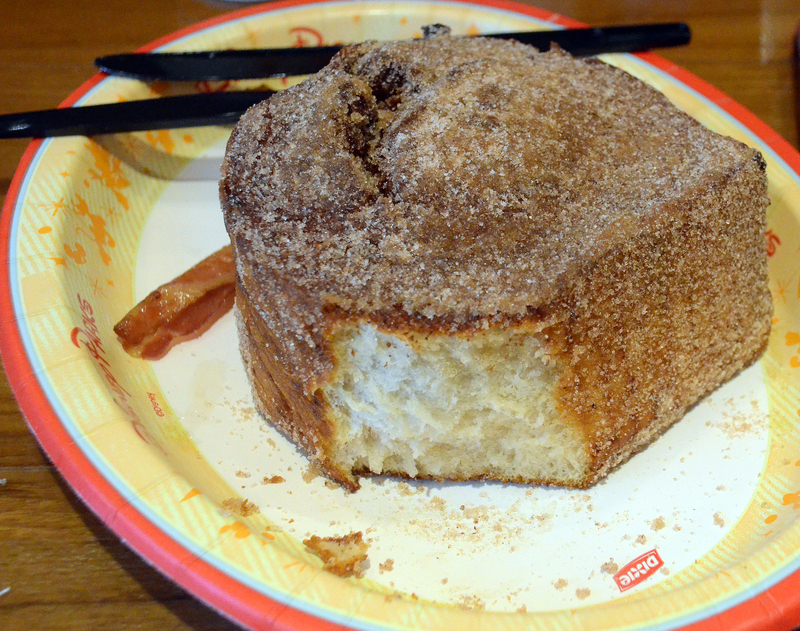 Like the table-service restaurants, there are plenty of good quick-service options at Walt Disney World. They won’t be as elaborately themed as the sit-down places but some have great detail. These 3 above are just a few of my favorites that I think would be fun for teenagers. There are good options at every park (although DHS is a little thin on quality choices) and most resorts. My best piece of advice in finding a quality counter-service place would be to stay away from the places with generic menu choices. But, if your teen will eat anything then they probably won’t be too picky here. If staying on-site at Walt Disney World, your resort is likely to have an excellent pool. The pool might be so excellent that going to a water park isn’t as important. If a resort’s pool is important to you then take a look at Disney Tourist Blog’s Resort Pool Rankings post. Resorts also offer walking trails and some areas for sports. If your teen loves physical activity the on-site hotels will definitely give them room to go out for a jog and will likely have some games. The hotels also offer movies under the stars, which is a fun thing to do on an off-day but might not appeal to older teenagers. Make sure to ask your hotel at the front desk what all they offer (or research beforehand) so that you’re aware of what’s at your disposal. Disney Springs is a great place for teens who love to shop. The renovation that they have done for this area was much-needed and has made this a much better area. There are tons of unique shopping destinations, including World of Disney which is the biggest Disney store you’ll probably ever step foot in. There are many great food options here, as well. If you are taking a rest day while at WDW, spending half of it here would be really enjoyable unless your teen absolutely loathes shopping. For the sporty teens, they might enjoy going out on the lakes around the resorts on a boat or even doing some water sports. That does cost a pretty penny but if you have disposable income I’ve heard good things about the water sports. You can find the water sports at the Contemporary Resort, while there are several places to go out on a boat. There are also some great golf courses and mini golf, as well. Those are things you can do at home but again it’s something fun to do on a night or day you aren’t at the park. 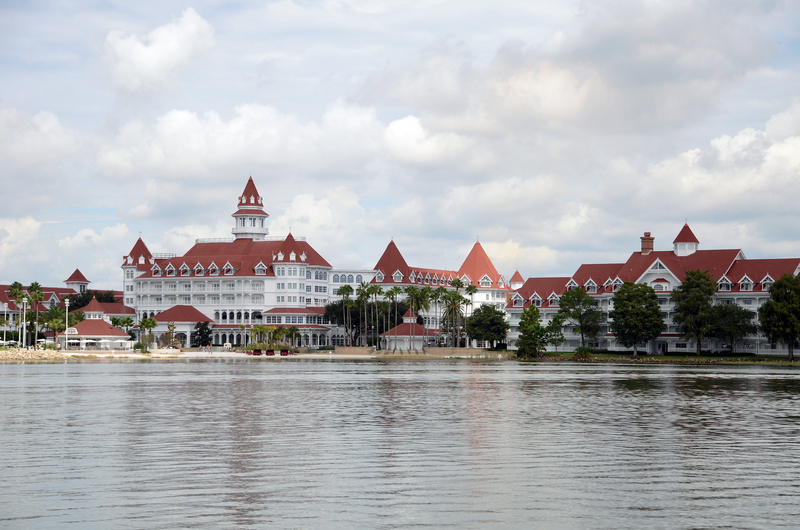 Walking around different resorts is always interesting to those that have fully bought in to the Disney experience. Seeing the animals at Animal Kingdom Lodge is great. 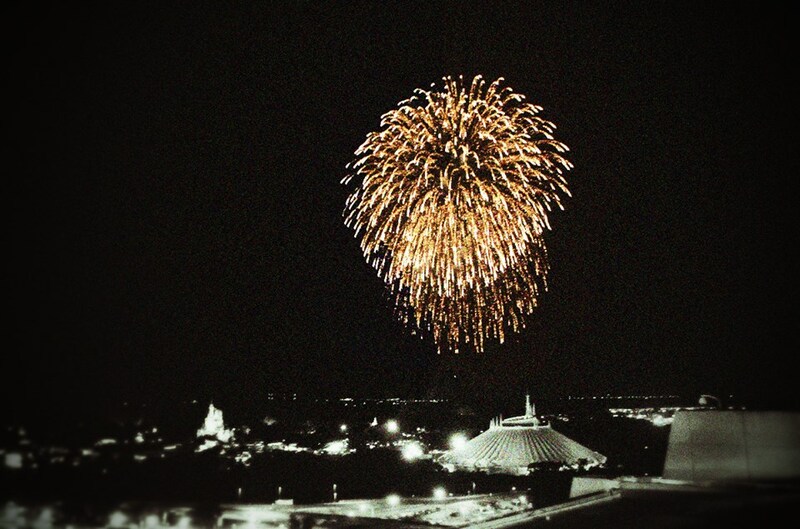 Watching fireworks from the shore of the Polynesian Resort can be pretty special. 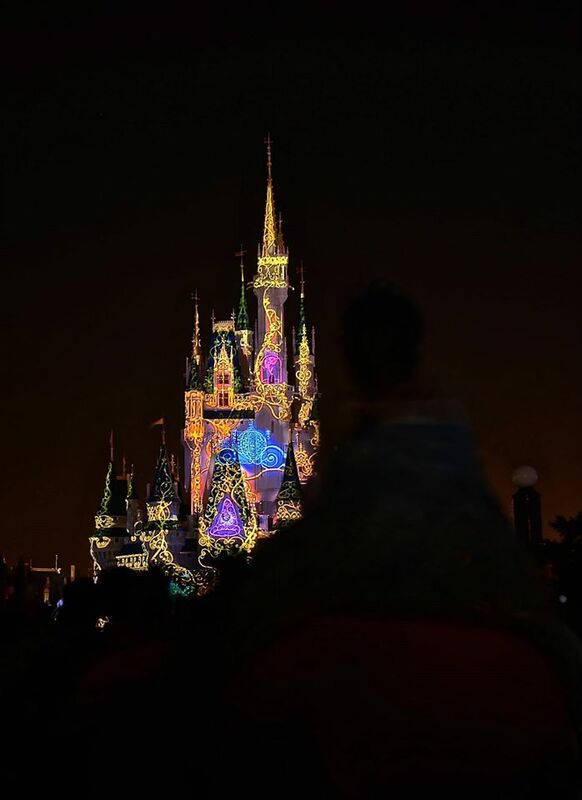 There are all sorts of these little things to do around Walt Disney World and, while they shouldn’t take away from your park time, they can be pretty special moments. The Boardwalk also offers a few great entertainment options. In the evening there are some street performers that provide entertainment. There’s also a few fun shops and restaurants. There are certainly even more things to do at Walt Disney World for teens, but this is a start. As I’ve repeated throughout the post, much of what you decide to do comes down to your teenager’s taste. This post will be updated as time goes by to showcase what has been added to Walt Disney World. I’ll be working on different guides throughout the next few weeks and I’d love some feedback. This post is certainly long, but I was trying to be fairly thorough and didn’t feel as if it should be split in to two. I’m open to suggestions on format and content though. Please let me know what you think (if any of you made it this far, anyway!) in the comments. Thank you for reading!